OSHA area offices in Alabama, Florida, Georgia and Mississippi are reaching out to excavation employers, industry associations, equipment rental organizations, water utility suppliers and national and local plumbing companies to educate them to identify trenching hazards. Compliance assistance specialists will also remind employers of the requirements to implement methods to prevent collapses, such as sloping trench walls, shoring the walls with supports or shielding walls with trench boxes. 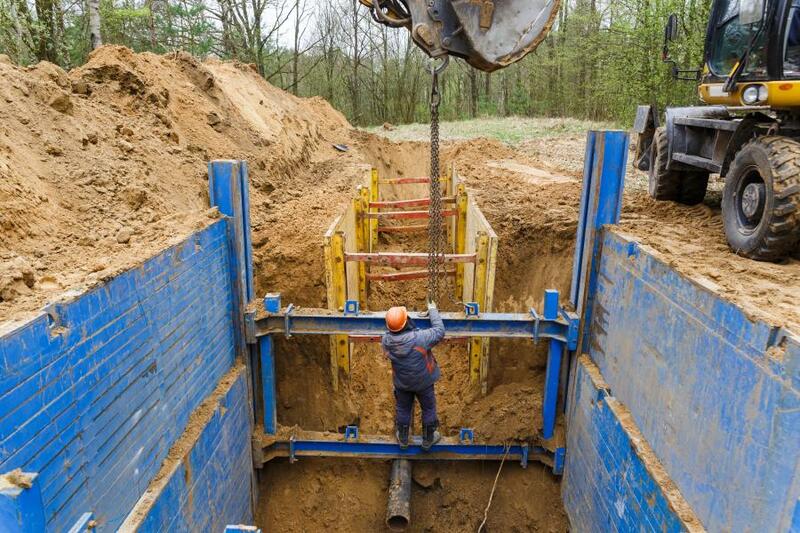 In October 2018, OSHA updated its National Emphasis Program (NEP) on Trenching and Excavation to continue support for compliance assistance and inspection programs that address trenching and excavation operations. The Agency provides a series of compliance assistance resources to help keep workers safe from trenching and excavation hazards, including a "Protect Workers in Trenches" poster, hard hat stickers in English and Spanish, trenching operations QuickCard and updated Trenching and Excavation webpage. For more information, visit https://www.osha.gov.